Design collection of bed linen from luxury flax. 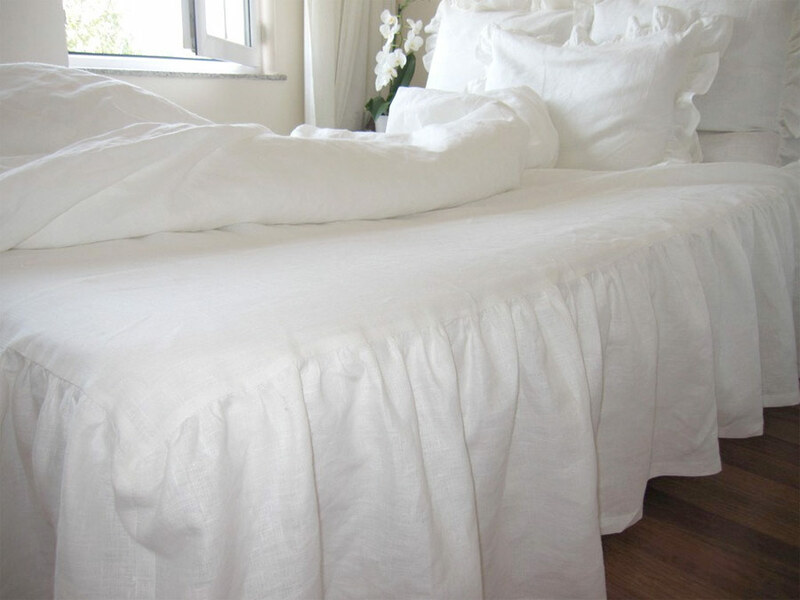 The bedclothes collections exist to 100 % of high-quality linen, in the same way the linen lacing, the linen veil, the linen net and the embroidery. The buttons are manufactured of natural mother-of-pearl or of wood from valuable trees. Jewelry is used for some collections from natural semi-precious stones or crystals of Swarovski. Every set is created as a singlecopy and identified by an own name.